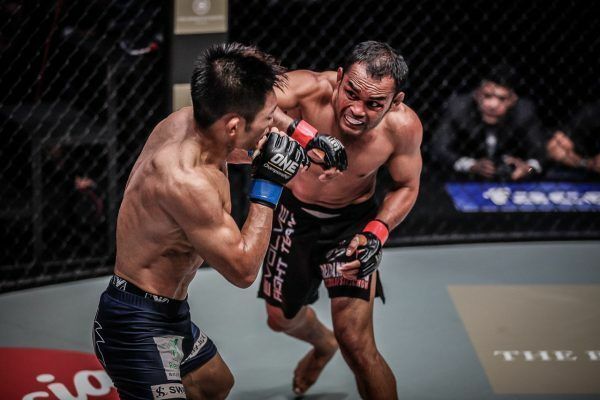 Former ONE Strawweight World Champion and multiple-time Lumpinee Stadium Muay Thai World Champion Dejdamrong Sor Amnuaysirichoke was born in Trang in the South of Thailand. His mother was originally against him picking up Muay Thai, so he had to train in secret to begin with. 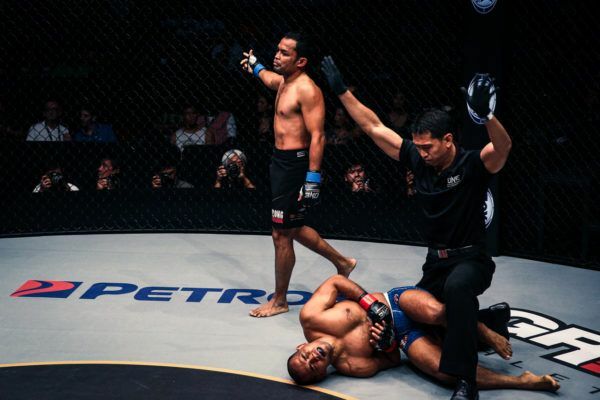 At the age of 10, he had his first bout, and received a purse of 70 Baht (USD$2). 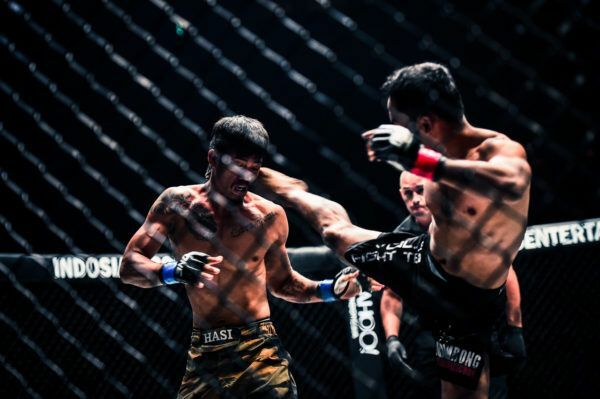 He turned out to be a fantastic martial artist, and at the age of 17, he moved to the Lookbanyai camp in Bangkok, which at the time was one of the top Muay Thai gyms in Thailand. Dejdamrong went on to win titles at the famous Lumpinee stadium three times, twice at 105lbs and once at 108lbs. He would compete every month, and was a veteran of over 300 bouts by the time he retired from the sport. 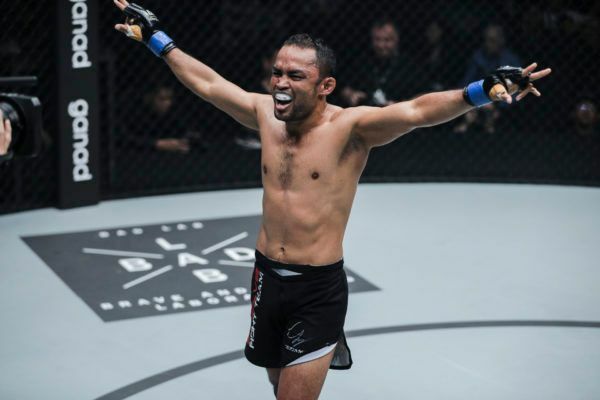 In 2013, he accepted a job as a Muay Thai trainer at Evolve MMA in Singapore, and soon decided to try BJJ for the first time after watching some of the classes. 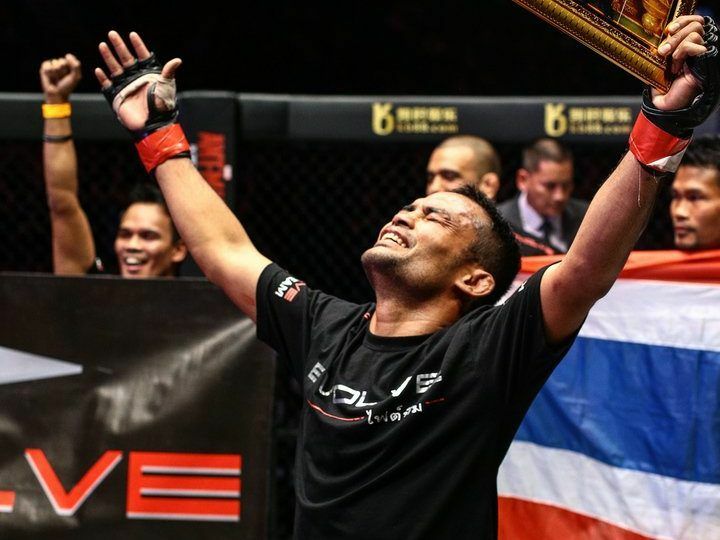 This would lay the foundations of his professional cage career, and the rest is history, as the striking legend went on to claim the inaugural ONE Strawweight World Championship with six straight wins. 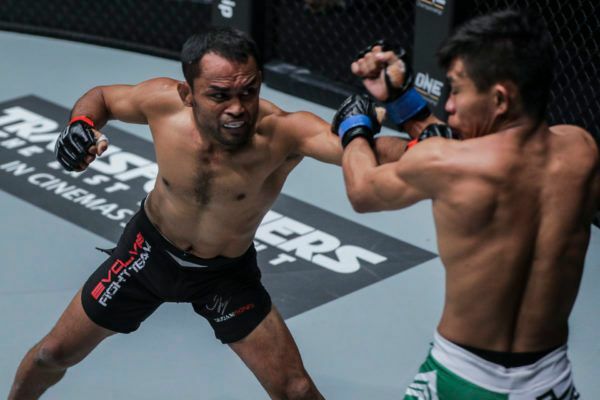 After losing the belt in 2016, Amnuaysirichoke is on the comeback trail, and aims to reclaim his title through his vaunted Muay Thai skills.